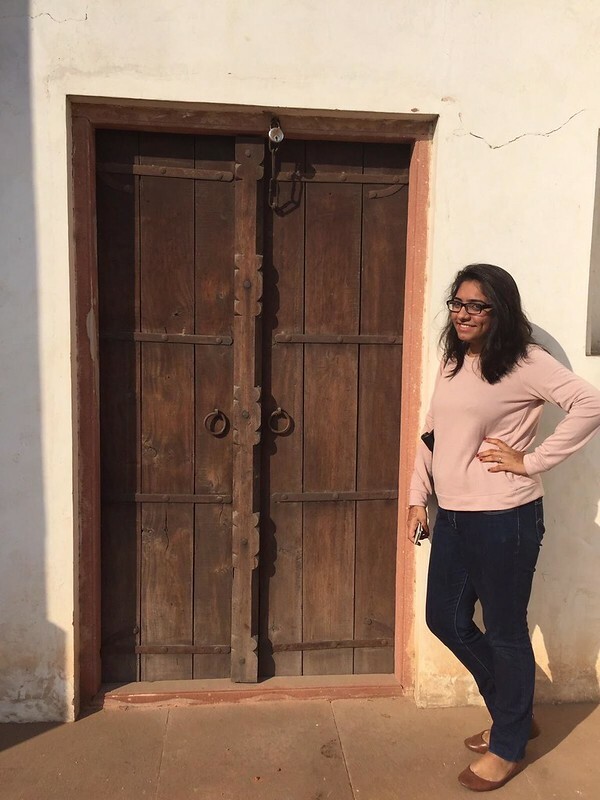 Simran Jagdev, 24, was found dead in room 615, Women’s Residence at Ashoka University. She was one of the 200 fellows, touted to be the brightest minds in the country, at the prestigious Young India Fellowship. Although there was an expression of contentment on her face, the tear tracks on her cheeks told a different story. She is believed to have died of heartbreak. She held in her hands a copy of Pablo Neruda’s love sonnets, with the page with sonnet XVII dog-eared. On her bed, scattered around her, was a much-used copy of Virginia Woolf’s Mrs Dalloway, her MacBook, few diaries full of personal narratives and poetry, and photographs with friends. Her diary entry for the day talked about her struggle between wanting to achieve the thousands of things she wanted in life and residing in a world of abstractions in her mind. Billy Joel’s ‘Pianoman’ played in the background. She was a staunch believer in love-all forms of it. She believed people around her–friends, family, and acquaintances–genuinely loved her. She loved them all, too; some of them more, probably more than she should have. Apart from her loved ones, she is survived by a huge collection of mostly unread books, 56 pairs of shoes and a Swiss bell, which was a gift from her best friend.